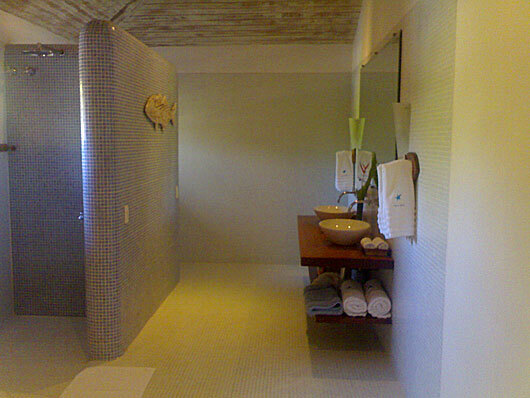 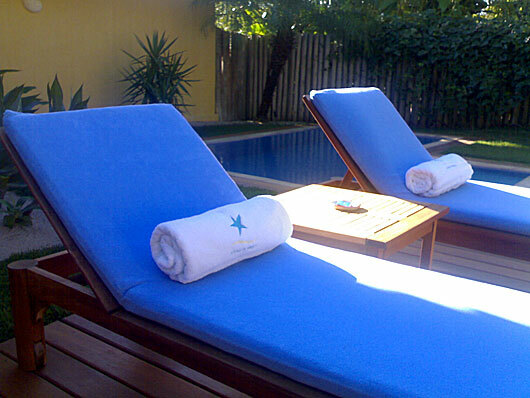 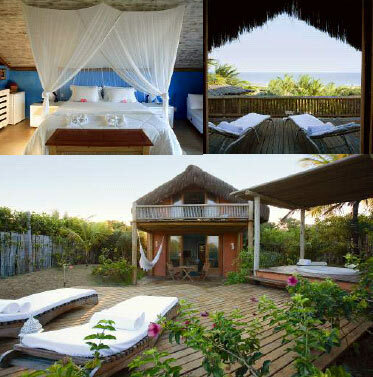 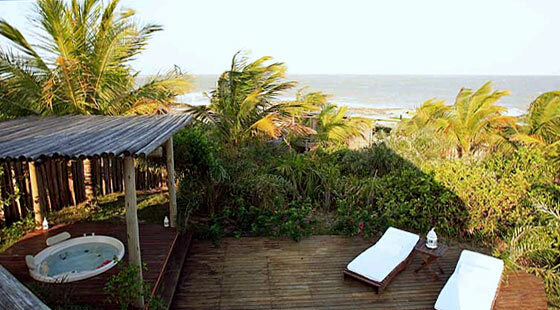 Located in Trancoso, by the sand of Nativos’ Beach, Estrela D’Água is the perfect getaway for those seeking comfort and sophistication. 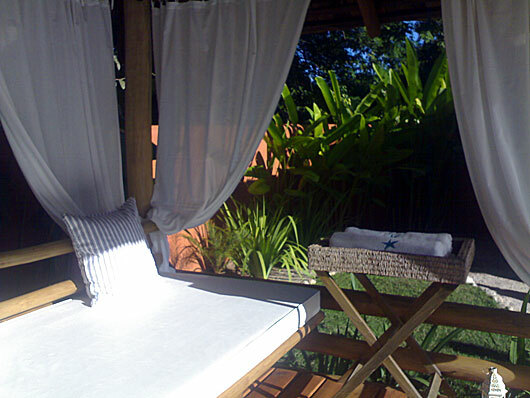 As a result of the impeccable quality of its services, the inn is part of the reputable Associação Roteiros de Charme, which maintains strict environmental policies. 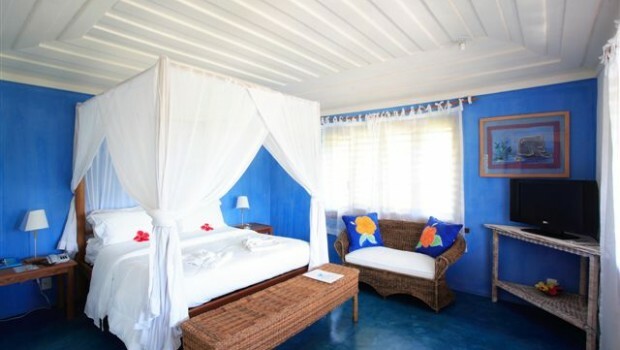 20 suites with garden view, terrace with hammocks, plasma TV, DVD, Wi-Fi internet, air conditioner, minibar, in-room safe, Nespresso coffee maker and hair dryer. 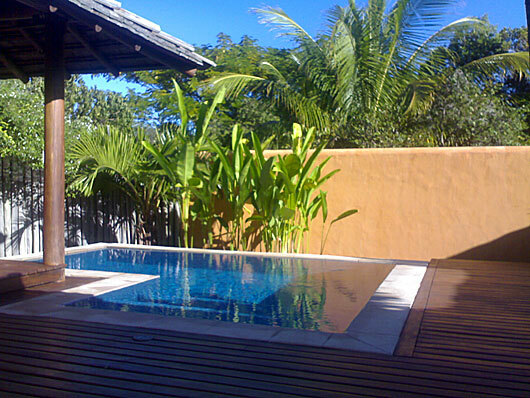 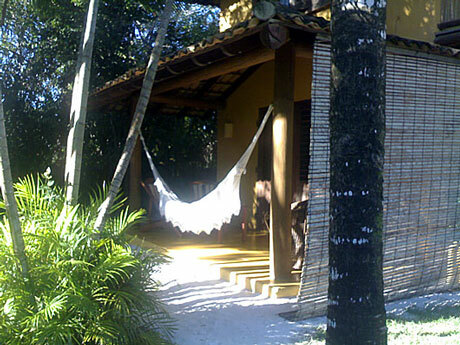 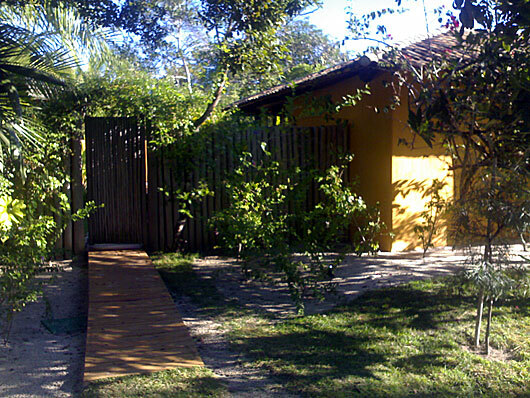 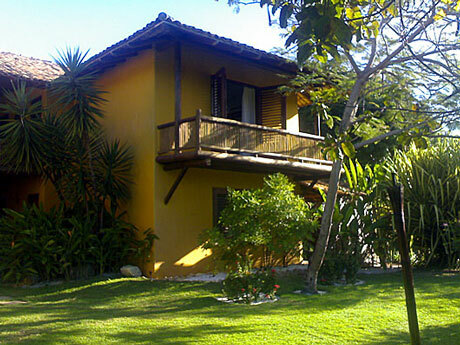 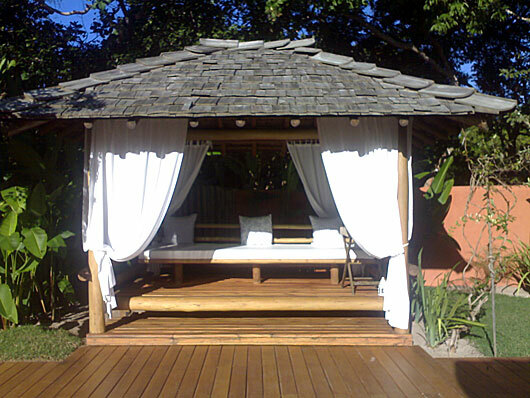 Seven bungalows with at least 120 m², facing the internal garden and ensuring absolute privacy. 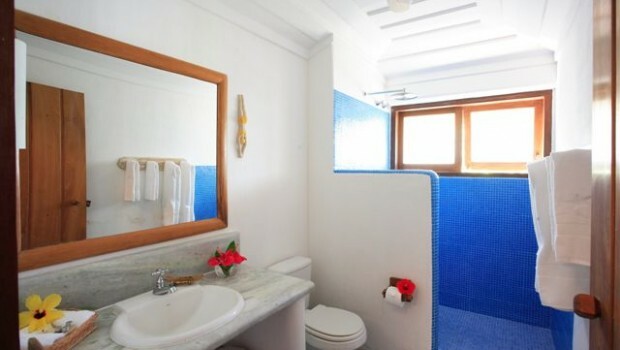 All equipped with private pool or Jacuzzi, pergola with hammock, air conditioner, DVD and plasma TV home theater, Wi-Fi internet, in-room safe, hair dryer, king size bed, minibar and Nespresso coffee maker. 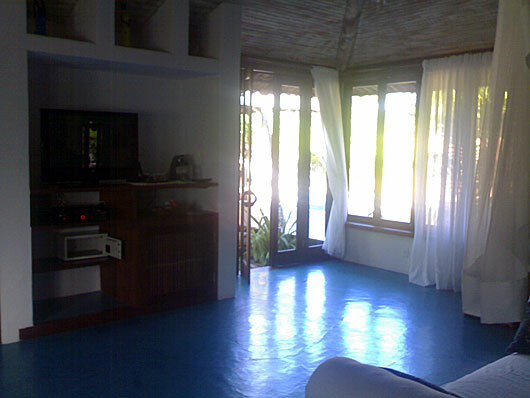 Duplex bungalow with over 200 m² and ocean view. 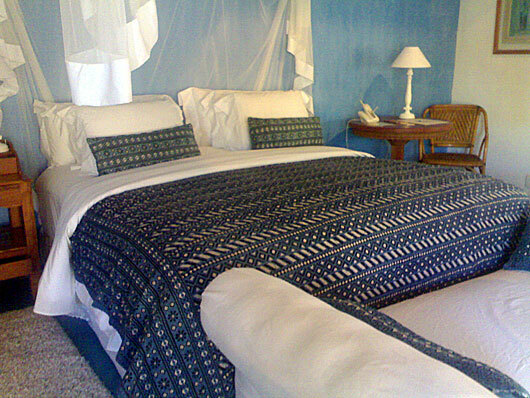 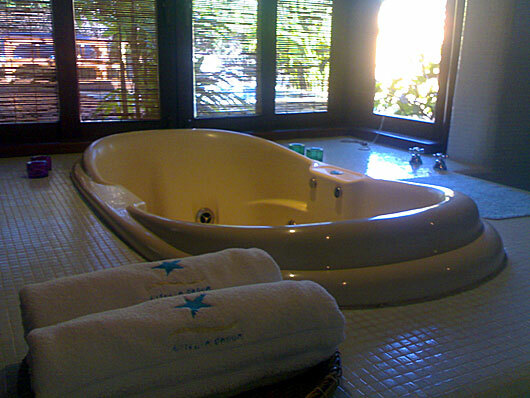 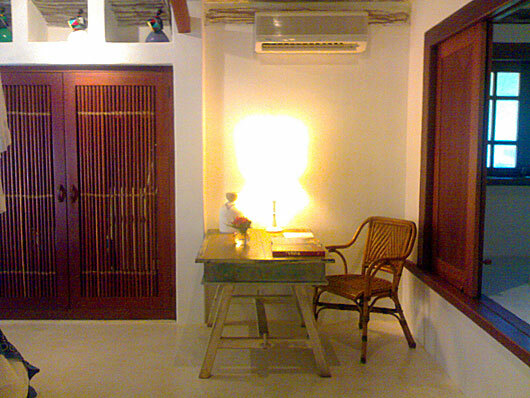 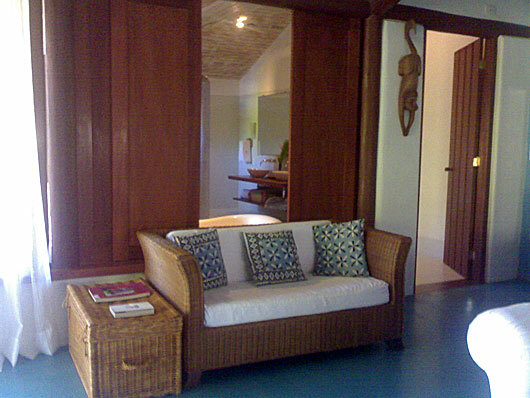 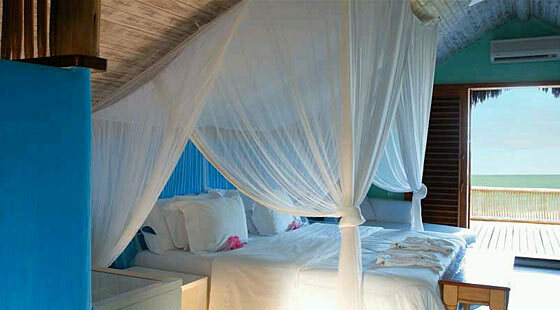 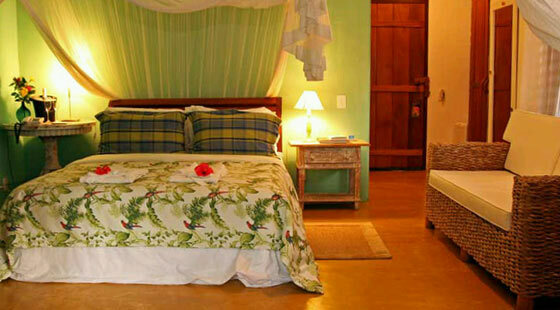 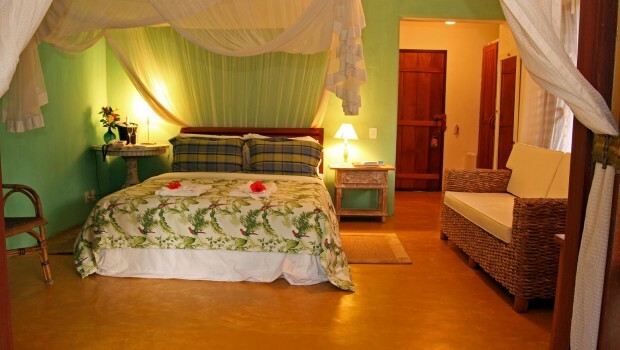 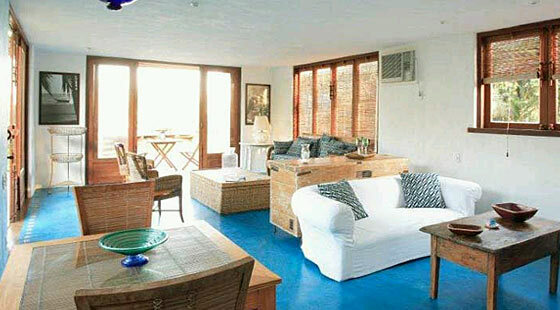 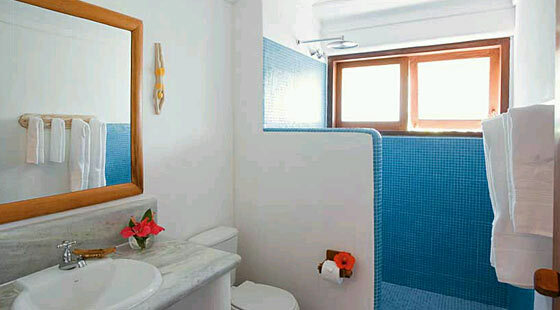 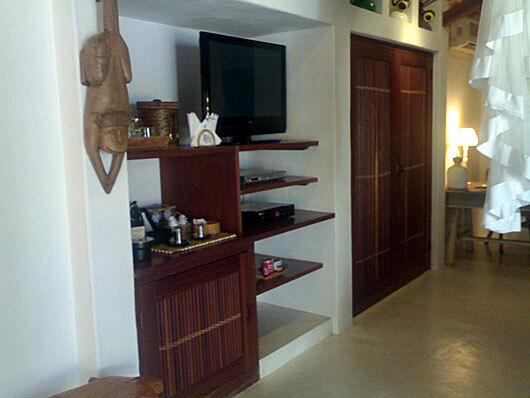 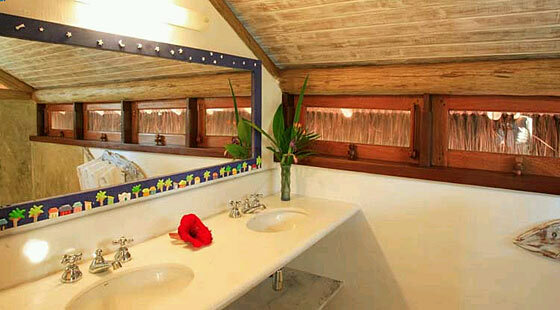 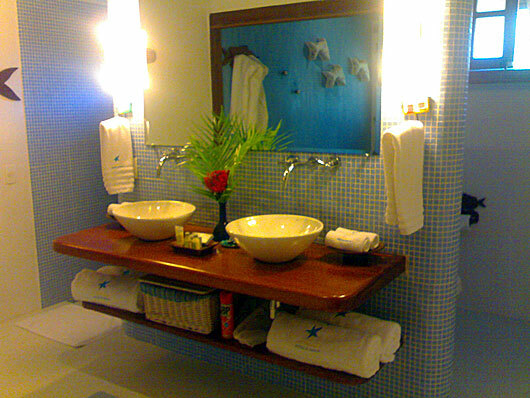 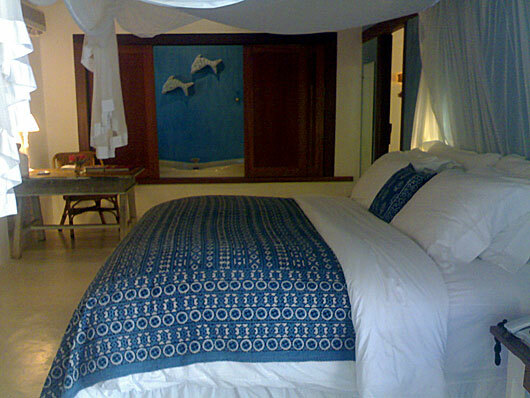 The suites offer a double-environment room, bedroom and a terrace with Jacuzzi. 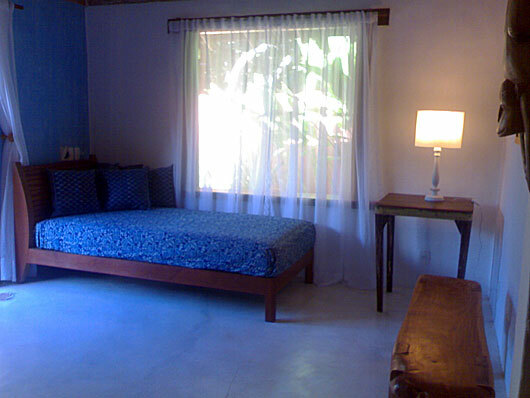 Equipped with air conditioning, DVD and plasma TV home theater, Wi-Fi internet, in-room safe, hair dryer, king size bed, minibar and Nespresso coffee maker.